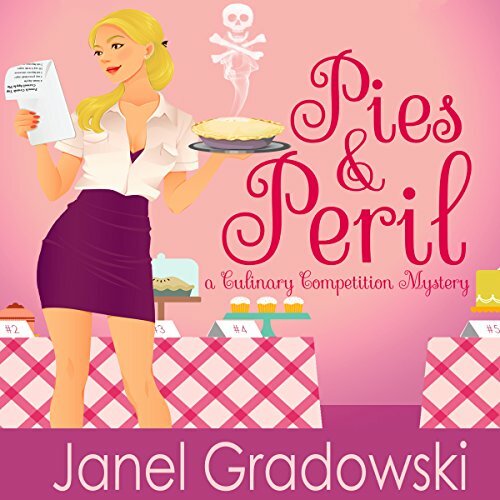 Voir les résultats écrits par "Janel Gradowski"
When Amy Ridley decided to compete in the Kellerton Summer Festival Pie Contest, the last thing she expected was to find the reigning pie queen, Mandy Jo, dead - a raspberry pie smashed on her face! 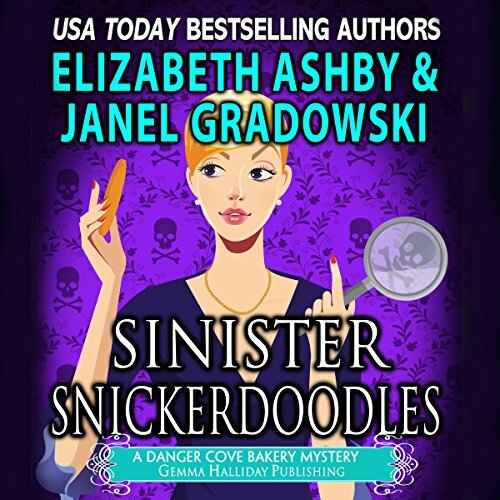 Mandy Jo made fantastic pies, but she accumulated more enemies than baking trophies. But when Amy receives a note threatening her own life, she decides to do some investigating herself.